About one in six (or 16%) of Australians suffer some degree of hearing loss, much of this is caused by exposure to loud sound from work and/or recreational activities. Tinnitus is also common, with around one in 10 (or 10%) of Australians experiencing troublesome symptoms. Our research shows that around 15% of young adults (aged 18-35 years) are exposed to levels of recreational sound that exceed the noise limit allowed in workplaces. We have also found that tinnitus is becoming more common in this age group, and is almost four times more common in musicians that the rest of the population. Noise injury can be caused by a one-time exposure to an extremely intense sound, such as an explosion, or by exposure to loud sound over an extended period of time. 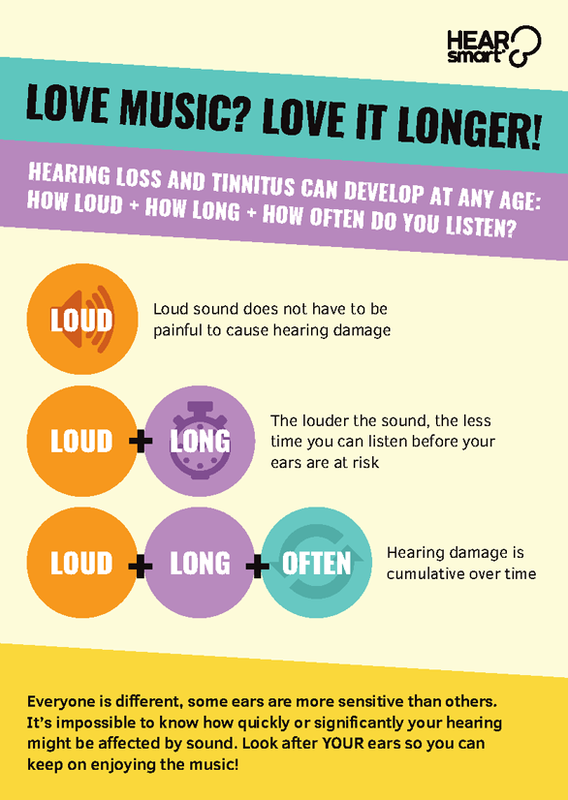 Damage accumulates over time and as such is more common in older people, but hearing loss can develop at any age depending on how LOUD, how LONG and how OFTEN individuals are exposed (check out our infographic below). Got a spare 10 minutes? Listen to the radio interview featuring Siobhan McGinnity (our PhD student!) 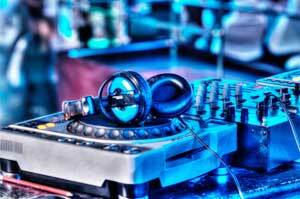 talking about hearing loss and music. Josh, Clubber, 22 years old. 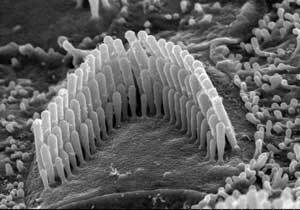 Loud noise damages our hearing by harming the tiny hair cells inside the cochlea (see right). Hair cells detect sound and send electrical impulses to the brain. These fine structures can recover from damage if they are given a rest before further exposure to loud sound – but over time, damage can accumulate and the hair cells may no longer be able to send sound signals to the brain. Once this has occurred the hair cells cannot be repaired. The GrowSmart Foundation produced a great video explaining how noise can damage hearing. You can watch it below.